Online college is becoming a more popular option in Canada because people need more flexibility. But that does not mean that it easier than attending a bricks and mortar college where you physically have to go to class every day. 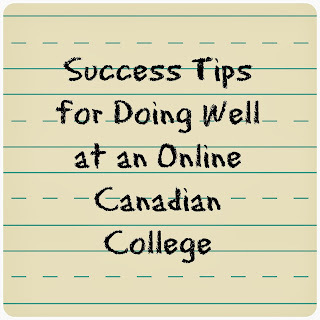 Online Canadian colleges come with their own challenges that students will have to adapt to. 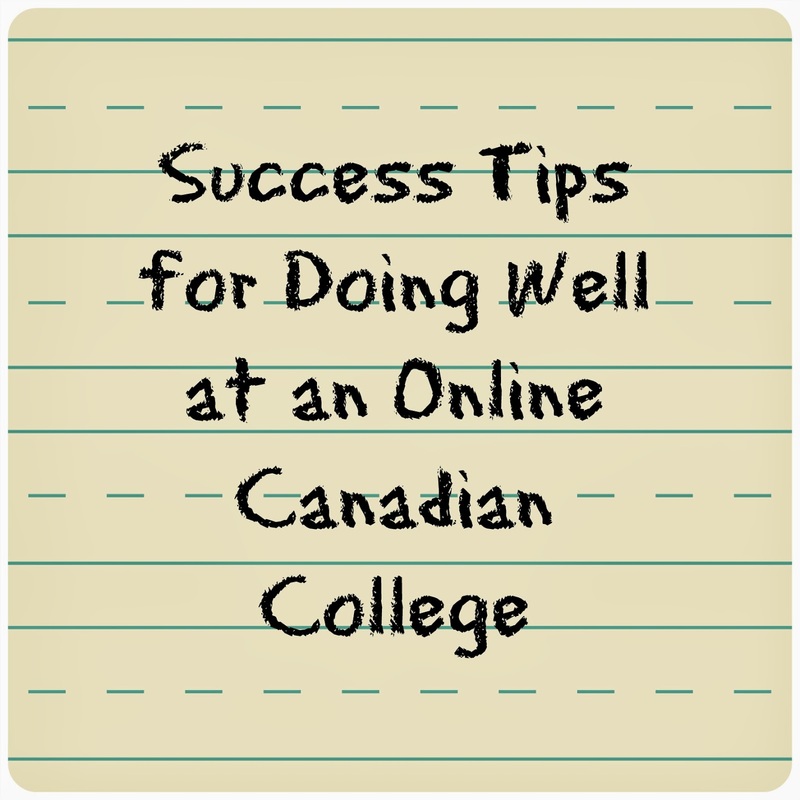 When getting a college diploma online in Canada, one of the biggest challenges that students may face is learning independently. You are the only person that is there to motivate you from day to day. Although you have an instructor, that person will not be there each day to make sure you are keeping up with assignments and instruction. You will need to organize yourself so that you have time to learn. You will need to make sure that you go over lessons and complete assignments in a timely manner. You’ll need to schedule time to study and make sure that you take tests when you should. And you need to do all of this while still living your daily life. Whether you have a full time job or are the head of a household, you need to make sure that you have time to dedicate to your studies. Did you know that there have been studies on optimism when facing a challenge? These studies have found that people that are optimistic are more likely to succeed. Believing that you can and will do well at whatever challenges come before you can help you reach your goals. Each day, take some time to go over your successes to reinforce the belief that you are and can continue to do well. Are you the type of person that has difficulty in seeing their successes? Then ask others – your friends, family members, and co-workers. You may be surprised at how successful they think you are! Keep a list of your successes on your bulletin board or inside your work binder to encourage you and remind you every day of how far you have come. It is hard to get work done when you can’t concentrate. One of the most important factors of having good concentration is the environment in which you work. Some people need to leave the house and go to a place where there is no Internet connection to concentrate while others just need peace and quiet. Learn what kind of environment suits your study habits best. The time of the day can make a big difference, too. You might think you are a night owl but that doesn’t mean that is the best time for you to work! It is so easy to fall into the habit of procrastinating. Once you start it just gets easier and easier to keep putting off tasks that you know you need to do. Try to do what you are supposed to do when you are supposed to do it and don’t put it off for another time. You never know when you are going to have time to do it again. Set times to work on your studies. Make sure that people in your life know that it is important that when you have scheduled study time you are able to focus and that you need to be able to work uninterrupted. The people in your life must realize that your schedule helps you get things done and if they stick to your schedule then you will have more time for them later. It is also good for our brains to have a schedule. We get used to doing certain things during certain times and if you brain knows that you are supposed to be studying at 7 am it will fall into study mode that much faster. Try a few different times to find out when you study best. When you are taking online college courses, you will likely find that there are more optimal times to get a hold of your instructor. Find out when those times are and be prepared for them. Instead of writing 5 emails a day to your instructor with questions, write them down on a piece of paper and email your instructor once with all of your questions. That makes it easier for your instructors to do their job, too. If you contact your instructor during the best times to get a hold of him or her, you will get faster responses.